The Written Word(s): 5 Galentine's Day Gifts! Happy Friday, everybody! I hope everybody's looking forward to the weekend, and also to all of the fun days coming up next week. There's Valentine's Day, of course. As for me, on the 14th, it is also my boyfriend Kurt's birthday, so we will be celebrating Valentine's Day on a different day. And for others that want to celebrate the lovely ladies in their life, on Monday the 13th we also have Galentine's Day! I'll be perfectly frank, I had to Google the definition of Galentine's Day to fully understand what this holiday was all about, but I had no problem finding some super cool gifts that I wish I could afford to spoil my girlfriends with. #1: Cozy Essentials Print from Lily & Val! Like me, my girlfriends enjoy their downtime, and we love each and every nuance of getting to relax with our books, our video games, our Netflix and our snacks. I can guarantee that any of them would adore receiving this print as a gift. Honestly, I would totally buy this for myself right this second if I could afford it. 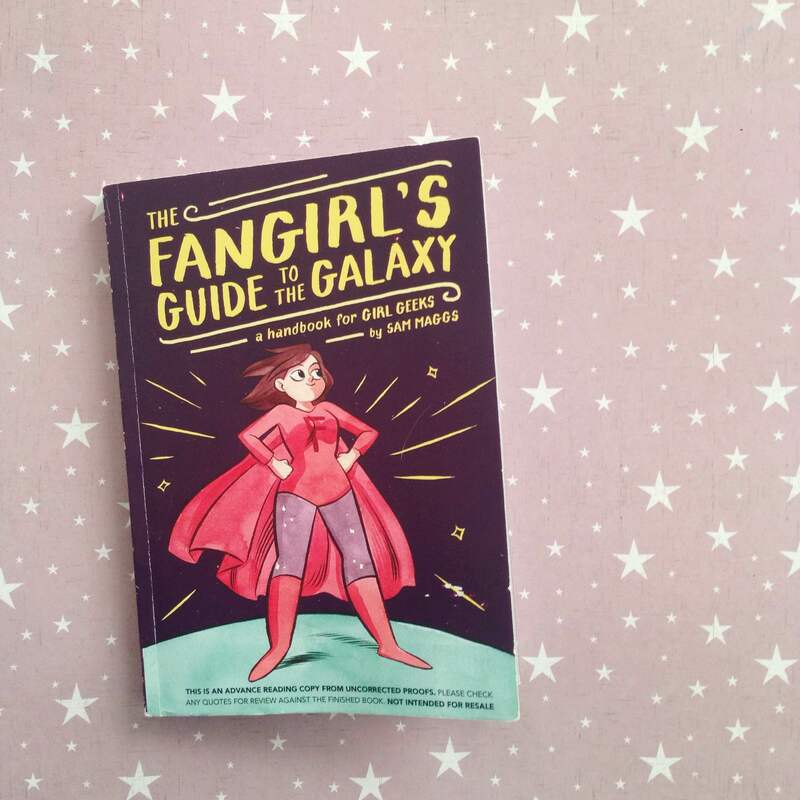 #2: The Fangirl's Guide to the Galaxy by Sam Maggs! I love this book to pieces, and I'm pretty sure my own girlfriends already have their own copies of this essential guide, but it is still a gift I would recommend to anybody else looking for interesting Galentine's gifts, especially to fellow geeks and book lovers out there. This book is full of amazing quotes and great advice, and I think it is a must-have that belongs on any fan girl's bookshelf. #3: Dream and Sugar Tea Set in Petal from ModCloth! Both Valentine themed and positively adorable. My three best girlfriends are all big tea enthusiasts, and I've recently become a fan of tea as well (at least one type of tea - Vanilla Earl Grey, and the thing I like the most about it is that it's caffeinated). Even though none of them are the overly girly or feminine sort, I bet they'd still find this tea set adorable, and I'm sure this would make an ideal Galentine's Day gift for any lucky lady. #4: Chocolate Mousse With Raspberries Print from Lily & Val! 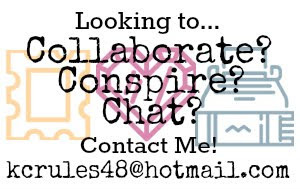 The best of many worlds - home decor, baking, AND chocolate! I know I've already included a Lily & Val print, but I think their products are so pretty that I couldn't help myself from including another one, especially one of their recipe prints. Chocolate Mousse is one of my favorite desserts, and I think this would look nice as part of somebody's gallery wall, or by itself on a kitchen wall, or anywhere else someone might choose to put it on display. Great picks of Galentine's Day gifts! 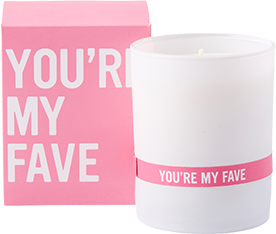 I love the You're My Favorite candle!